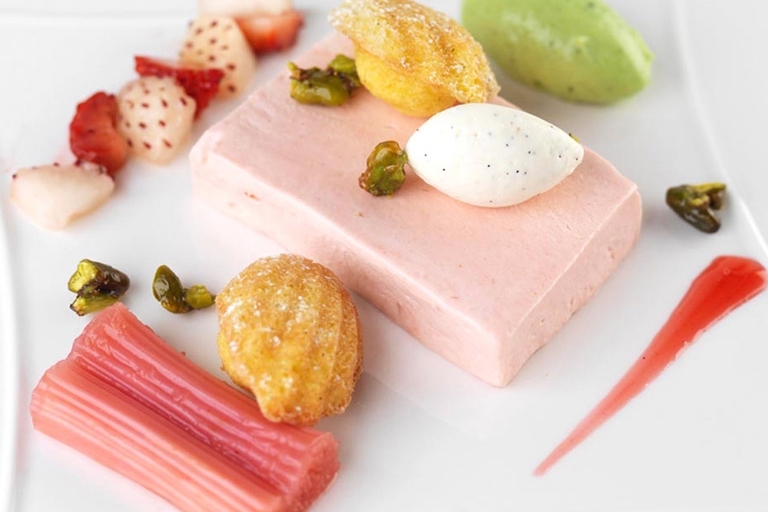 An aesthetically impressive rhubarb semifreddo recipe from Frances Atkins. Make sure that you have the correct tray before you launch into making these traditional French scalloped cakes - the magical allure of madeleines is in their shape. Our collection of rhubarb recipes features a selection of recipes using this ingredient.